After leaving university and a few, happy, years in PR, I knew that my passion for the power of face-to-face engagement was the greater one. I returned to working in events as a hostess, promotional model and exhibition girl – and it’s been a consistently brilliant career ever since. In spite of some of the less positive press around the industry – and there is a reason for it but more on that later – I’ve found exhibition work to be a stimulating, challenging and, above all, fulfilling working life. Having the opportunity to work with exhibitors from all over the world from tourism boards and automotive companies to yacht companies and IT games studios, has been very exciting and rewarding. There were, however, some consistent shortcomings of this work: the high risk of not getting paid, work getting cancelled last minute, no job security and all the other bugbears of the so-called ‘gig-economy’. So when I started Exhibition Girls I was ready to make some improvements to my working conditions, and as time progressed, the working conditions of the many employees that came to join me over the next 7 years. Making Exhibition Girls fully compliant with the changes in employment regulation has been expensive and a challenge, and I felt that for a company like mine to fulfil ESSA’s stringent membership requirements was a clear sign of our commitment to our workforce and our clients. 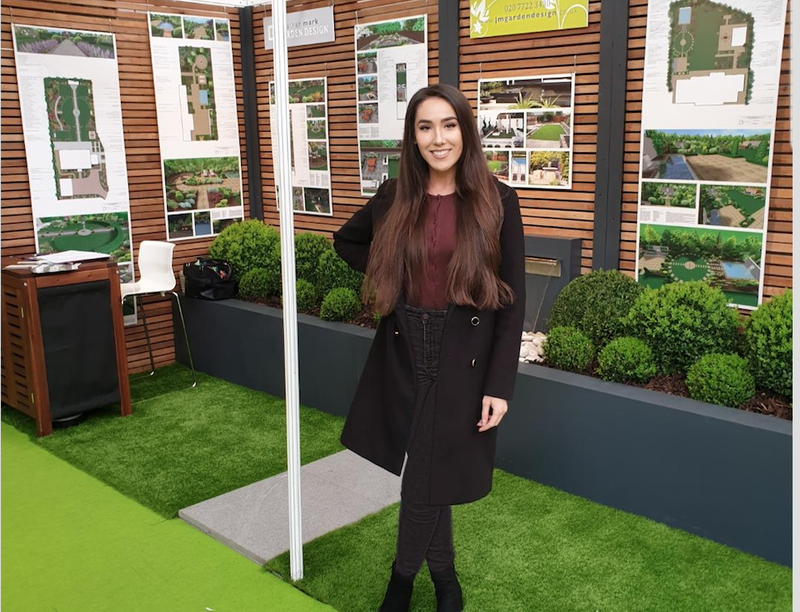 We are proud to work with a number of ESSA stand builders who use Exhibition Girls for clients when they require stand hostesses, but I feel the service is strongly underused. I also strongly believe that exhibitions would be a much less vibrant, positive and successful place for exhibitors, without temporary agency staff to support them. Compared to the United States, there is a real lack of recognition for the added value of promotional staff at tradeshows. 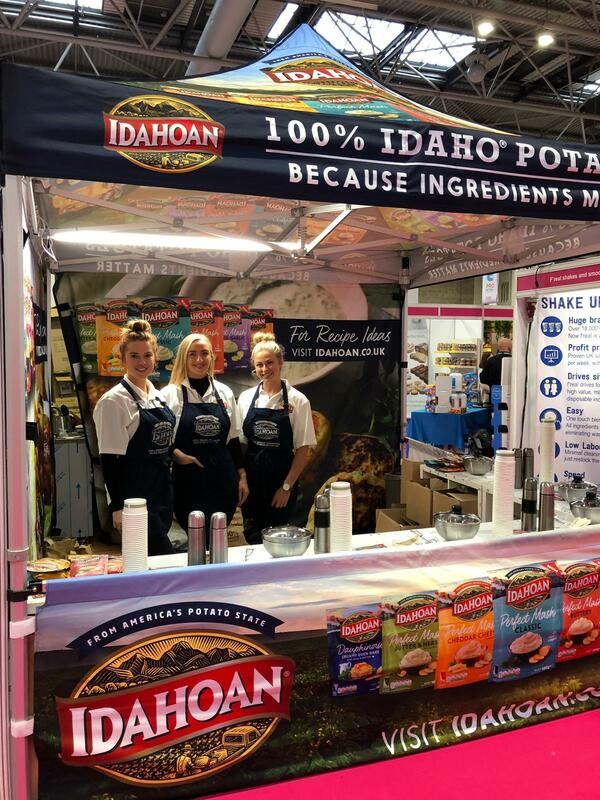 Many exhibitors are not even aware they can hire excellent, engaging, enthusiastic staff to help with lead generation, sampling, sales or hospitality on their booths. I’m very proud to say that every single one of my employees, whether they’re trilingual actors or engineering postgraduates, is a full employee in their own right with all the benefits and responsibilities. We hold full insurances for our staff, protecting both them and our clients, we pay PAYE taxes, national insurance and even Nest pensions. The staff have, and often require, great flexibility in their availability and ability to travel, which is precisely what the industry needs, but without the casual facebook/whatsapp recruitment culture that permeates a huge chunk of smaller scale and regional event staffing. My staff, and you’ll excuse me singing their praises for a moment, love their work. And they are good at it too. Many of them are performers, and have developed show floor personas suitable for every client and presentation style. They can take two, three and even more languages in their stride, grasp dense technical briefs and complex selling propositions. But they can also add a touch of class and glamour too – which brings us back to the recent headlines. Some of you will remember the media storm about the way the staff had been treated at the President’s Club Dinner, an event that I actually worked at myself personally a few years previously. One staff member, an undercover journalist, was the witness, and others came forward with, to be fair, conflicting stories in the days that followed. There was widespread outrage. Some of it was warranted, some of it was genuine, and important issues were definitely raised, especially about the status and treatment of female staff at events as a whole. The result has sadly been a raised level of apprehension about booking much needed staff at events, a fear culture and even enforced dress codes at exhibitions. I am very pro women’s rights and I would definitely classify myself as a feminist. I am very proud to provide safe, engaging work for thousands of young women and men internationally. Without flexible promotional, event and exhibition work I fear the employment opportunities there would be for casting actors and students. But mainly I feel the current gender issue overlooks the real problem which is the lack of regulation of the whole event and exhibition staffing sector. At this time, anyone can register a business on Companies House, set up a webpage and social media profiles and become an event staff company more or less overnight. They have a pool of thousands of willing casual, non-contract, cash workers waiting for jobs on social media. Some, I have no doubt, will be brilliant, capable, hardworking and intelligent. Of course, there are superb personnel firms providing event and exhibition staff too, and their reputations for excellence are well deserved. 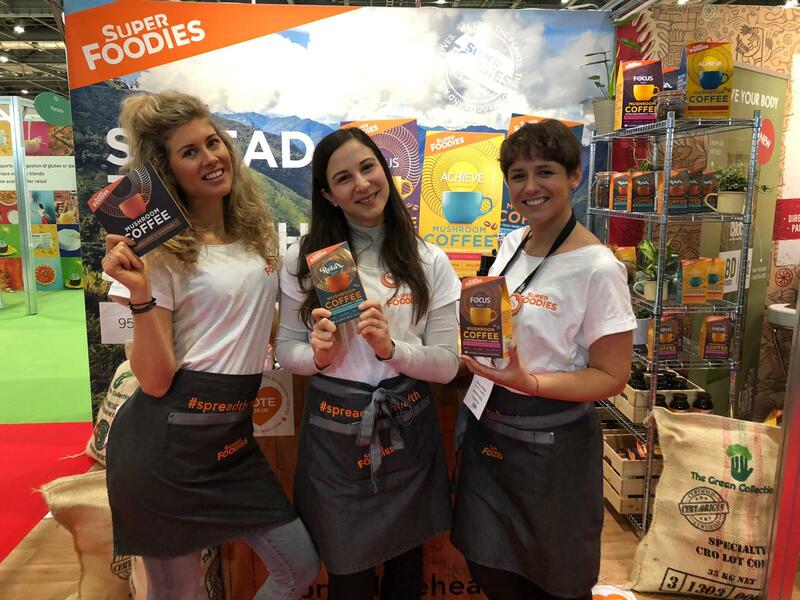 Without the stand hostesses, promotional staff many international exhibitors would struggle to staff their stands. The small businesses need sales staff, international exhibitors who need a multi-lingual receptionist to greet clients while they are busy in meetings and the hospitality staff to look after clients. 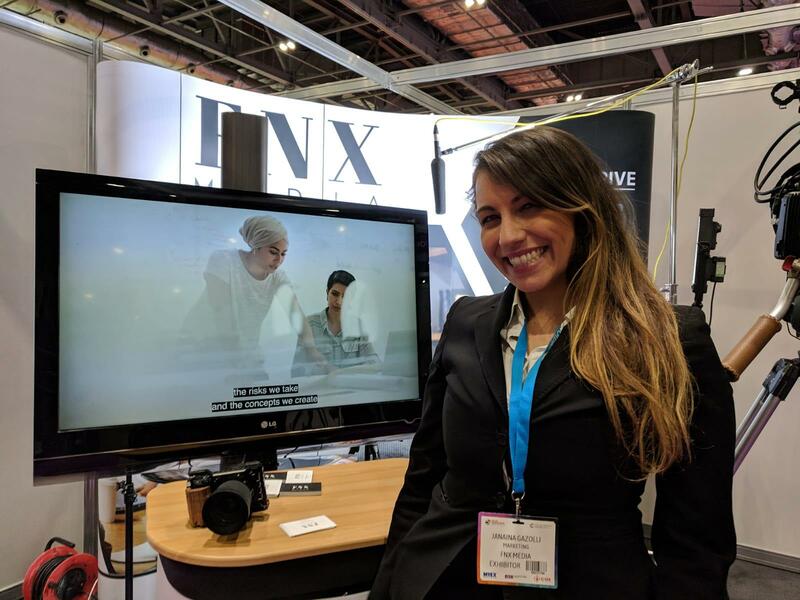 We also support the dreams of thousands of young creatives, students and event staff who love the flexibility, vibrancy and excitement of the exhibition industry. I am very proud of the 7 years of hard work that has earnt our ESSA membership and it’s solid proof of our credentials as ethical and transparent operators, which is why I’m so pleased that our membership has been approved!